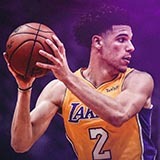 Shams: Sources: Lakers are selecting Josh Hart with the No. 30 overall pick in the NBA Draft. Lakers picking smart late in the 1st... Now, just keep them! Straight out of the Mitch playbook. Draft the skilled/talented player that fell, in part, due to age/seniority (see Nance and Clarkson). I'm really happy with this pick. The L.A. Lakers will get my favorite sleeper at No. 30 in Villanova's Josh Hart, who ranked eighth in my stats-only projections. Laker fans have always lovdd Pelton. love the fact we got this kid + a 2nd rounder instead of taking the 27-28 picks and calling it a night. Says alot about the type of player he is. We could still get Bell, Ike or Bolden at 42! Josh Hart is a versatile shooting guard with NBA-level size and length who does a bit of everything to help the team win. Hart is a very complete player, who’s best NBA attribute right now might be his jump shot (40.4 3p% last year). He’s a very efficient player, who’s added in some playmaking over time to his tough defense and mature style of play. At 6-foot-5 and 210 pounds with a 6-foot-8 wingspan, Hart has solid size and length for the 2 guard position. He can guard multiple positions on defense with his smarts, tenacity and strength. Hart’s defensive and shooting ability gives him role playing potential as a 3-and-D guy right now, which gives him a high floor as a prospect. Whether in rotation or if he works his way into a starting role in the future. I like the possibilities of him and Ball as a tandem. How's he a steal when he was projected as a 2nd round pick? Should've drafted White at 28 instead of trying to get cute and losing him to the Spurs. The fact that he can guard the ultra quick guards probably factored in. 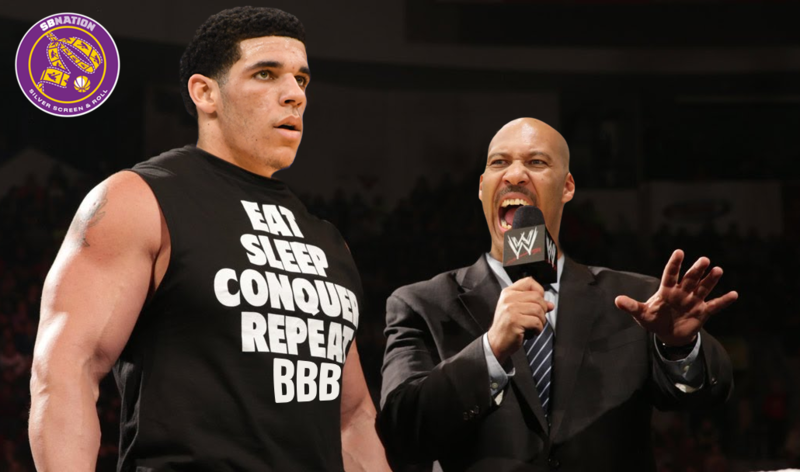 But I do remember that when he worked out for the lakers that he really impressed them. He was one of the guys I thought they would consider there. I thought it could be Ojeleye (and he is still out there but expect him to go pretty soon). Really happy with this pick. Seems like a tough-minded winner who can shoot. Can never have too many of those types of players. I personally was not high on White for the lakers.